Martos1*, A.; Dudar2, L.; Polutov2, D.; Vasyliv2, A. 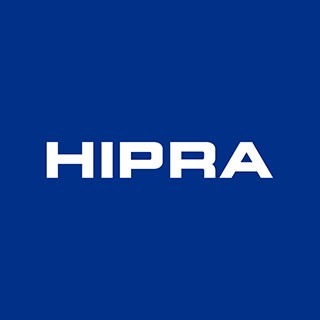 1HIPRA HQ, Amer (Spain).2Hipra Rus, LLC. 1 European Pharmacopoeia 8.0.Monograph 04/2013:1361.1.